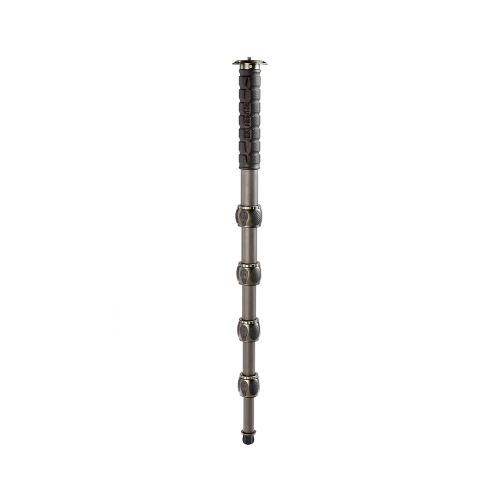 The 3 Legged Thing Trent Punks Aluminium Monopod is constructed and precision engineered from aircraft-grade magnesium alloy making this monopod incredibly solid, stable, and rugged. The Trent Monopod from 3 Legged Thing extends to over 2m tall, making it one of the tallest monopods in the world today. 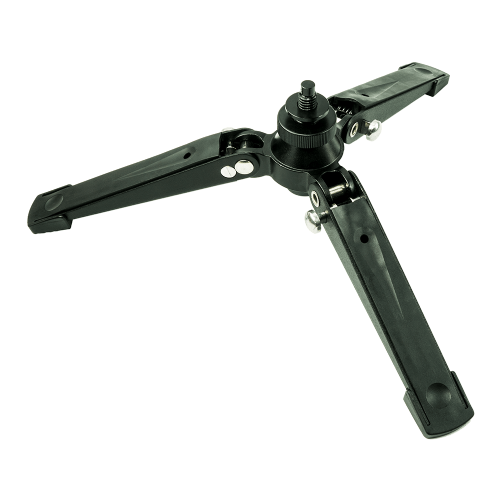 With a maximum load capability of 30 kg, Trent is also strong enough to be used laterally as a microphone or camera boom. • Ultra-Light: At just 9g heavier than the Professional Carbon equivalent, Trent is a real contender for optimum build. • Versatile: Thanks to Trent's unique construction, and standard thread sizes, he can also be used as a microphone or camera boom. • Max Load to Weight Ratio of 50:1: Trent can support weights of almost 50 times his own weight. With a 30 kg / 65 lb payload, Trent is capable of supporting even the heaviest of camera equipment. • Bubble Grip: 3 Legged Thing's unique Bubble Grip technology provides maximum grip for ultimate security, and water dispersion. • Ultimate Reach: Trent has a reach of over 2m, making him one of the tallest monopods in the world today. • A Range of Footwear: Trent has a detachable rubber Boot, which can be replaced with any of our foot accessories, for maximum stability on any terrain, but is most synonymous with our DOCZ foot spreader. 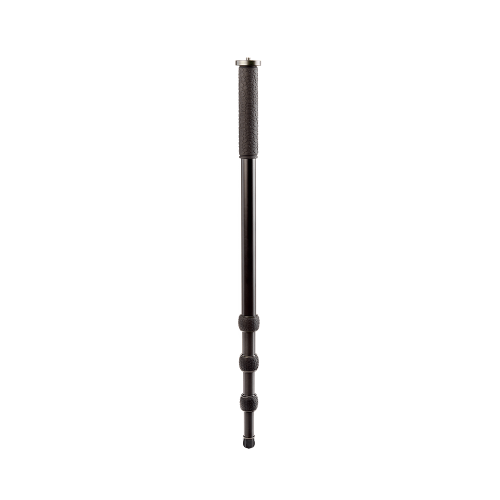 Incredibly versatile, this monopod has dual 1/4"-20 and 3/8"-16 threads on on either end. At the top a spring-loaded 3/8"-16 thread pushes down to reveal the 1/4"-20 thread. At the bottom the 3/8"-16 thread has a 1/4"-20 adapter sleeve. The foot is compatible with all of our footwear accessories - Heelz, Stilettoz, Clawz, and the new Docz monopod foot stabiliser.